Red Apple Real Estate owns and manages real estate throughout the United States with a focus on the New York Metropolitan market. 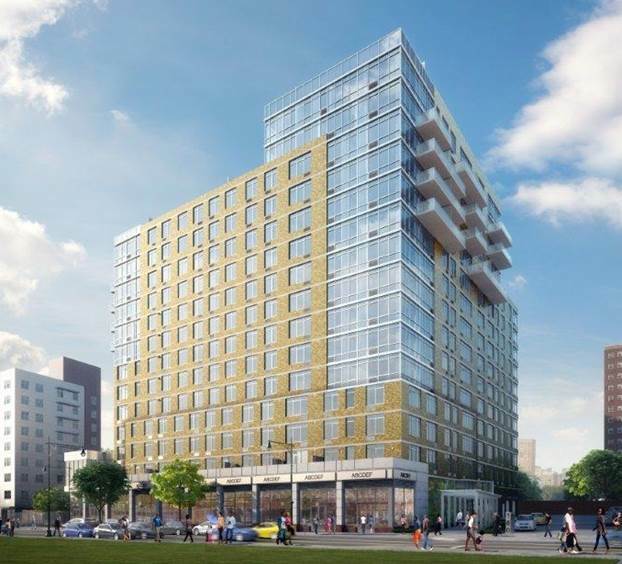 The company’s Myrtle Avenue development project in Fort Greene, Downtown Brooklyn consists of a residential tower and three mid-rise residential buildings. Red Apple Group directly and through its real estate operating company Red Apple Real Estate owns and manages over 2,000,000 square feet of real estate primarily in New York City, Pennsylvania, Ohio, and Florida. 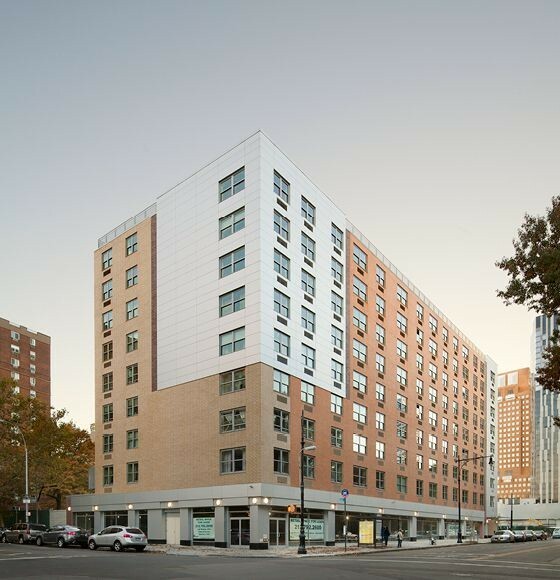 Red Apple Real Estate has led the development and renovation of considerable commercial, industrial and residential space inclusive of four adjacent residential developments on Myrtle Avenue in Brooklyn. Red Apple Real Estate is committed to creating a community of residential homes that feature luxury living options and amenities, with convenient neighborhood retail, to meet the demands of today's tenants. 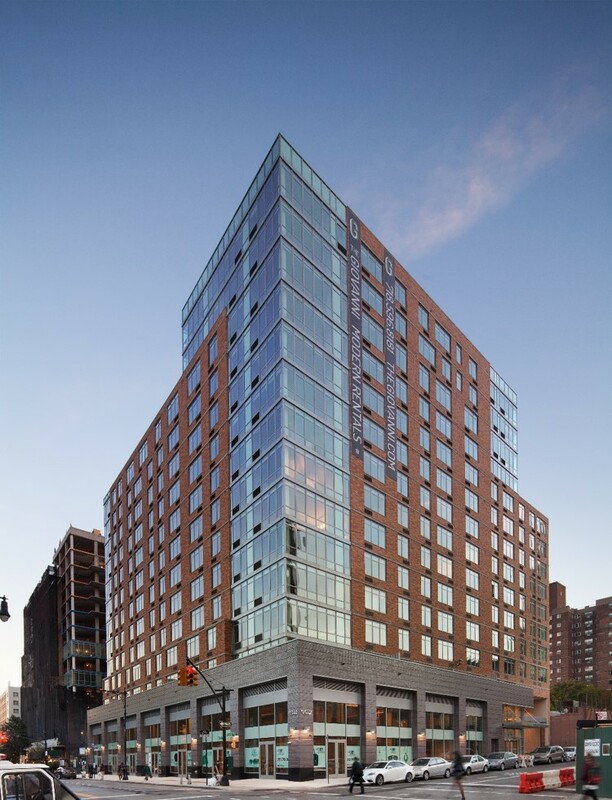 Red Apple Real Estate's projects like The Andrea, The Giovanni, The Margo, and 86 Fleet Place are bringing new homes and new jobs to New Yorkers. 86 Fleet Place is a 33-story luxury rental tower which features an elegant curved facade and panoramic skyline views. Building amenities for the 440 residential units will include a fitness center, resident lounge, pet park, children's playroom, landscaped terrace and rooftop deck. Ground floor retail space and parking will anchor the newest addition to Brooklyn's best neighborhood. Live in style at The Margo, a spectacular new property in the heart of Fort Greene. Experience all the comforts of home in this cosmopolitan treasure, including a full complement of high-end services and amenities. The Margo, because you know luxury when you see it. Step into... The Giovanni. Marked by a unique sense of style, The Giovanni makes a dramatic first impression. 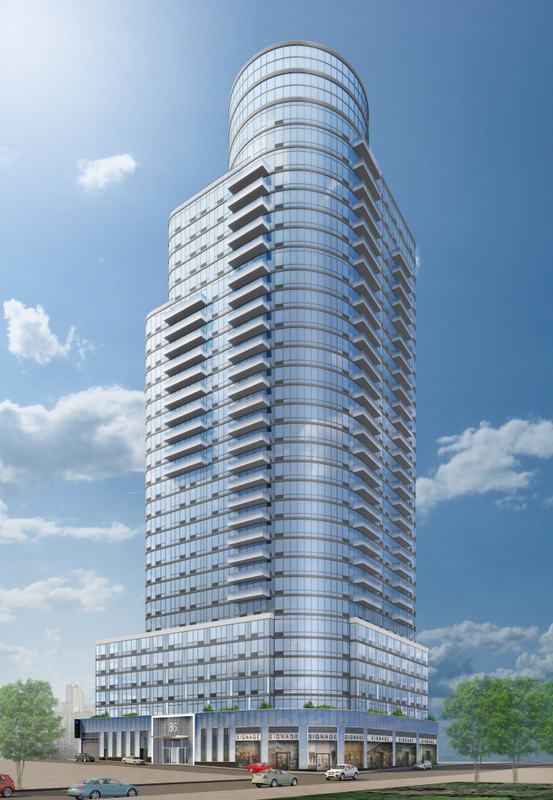 The lobby is light and airy, featuring modern, distinctive finishes and a 24-hour concierge. Follow the lobby stairs to the lifestyle level, and experience the fabulous amenities including a residents' lounge, media room, fitness center, yoga room, game room, children’s playroom and landscaped deck. The Andrea in Fort Greene has contemporary style, unbelievably spacious interiors, and tasteful appointments. The Andrea’s amenities include beautiful common areas, an on-site glass-enclosed fitness center, and a smart card laundry system. Red Apple Group is designing a new luxury oceanfront mixed-use building along the Coney Island boardwalk. 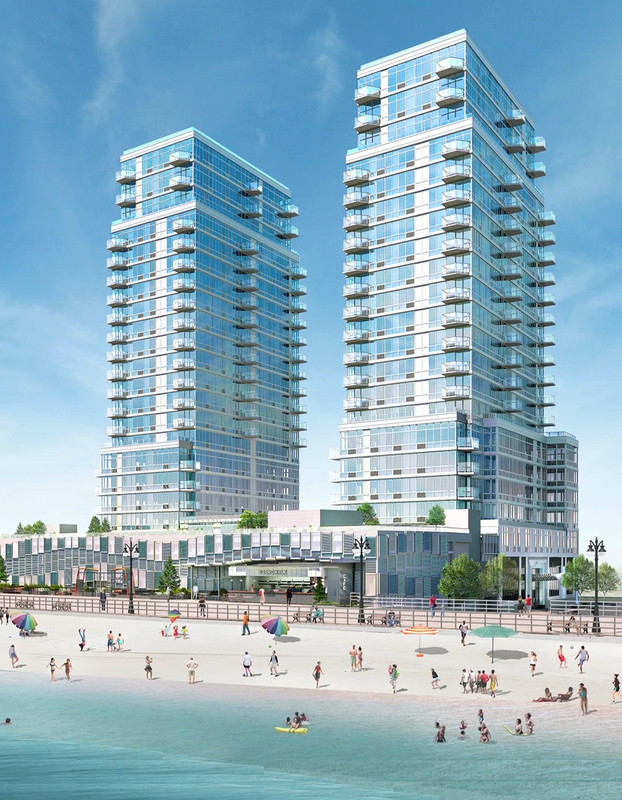 The seaside location offers future residents unobstructed ocean views and direct beach access. 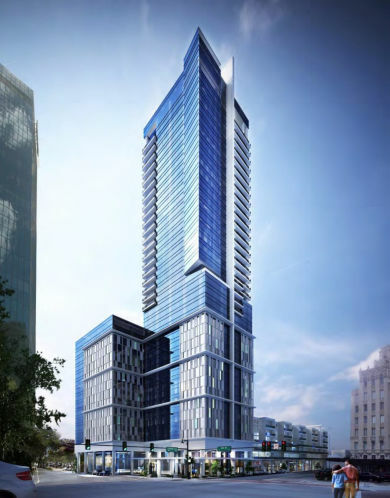 The development will have a full suite of residential amenities, retail space, and ample parking. 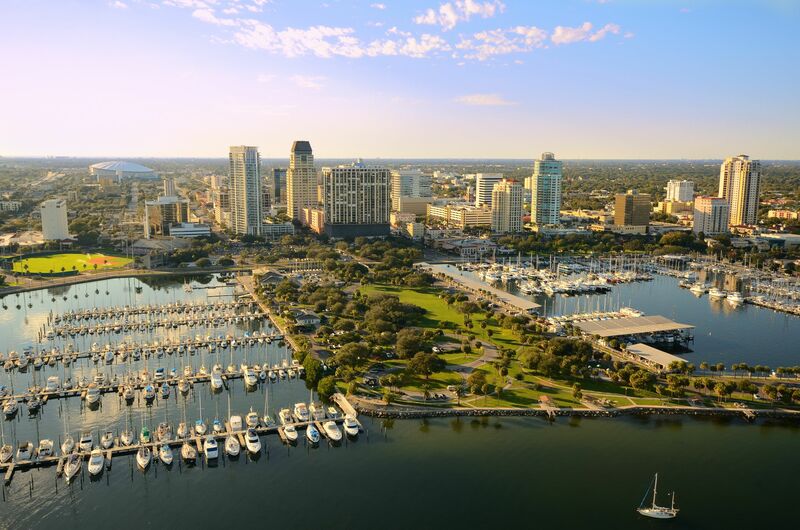 Red Apple Group recently entered into contract to buy a full block development site at 400 Central Avenue in the heart of downtown St. Petersburg, Florida. The site is approximately 2.3 acres and allows for an as-of-right mixed-use project of over 1,000,000 sq. ft. Planning for the site is underway. © 2018 Red Apple Group Inc. All Rights Reserved.